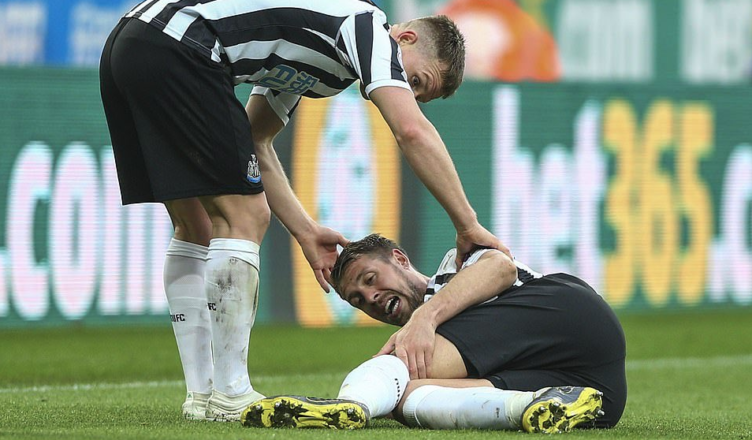 Florian Lejeune reveals the damage done to his knee – & sends message to NUFC fans – NUFC blog – Newcastle United blog – NUFC Fixtures, News and Forum. Florian Lejeune has confirmed that he’s ruptured his anterior cruciate knee ligament – revealing how it’s the same injury he picked up last summer but in the opposite leg. The Frenchman has also vowed to come back stronger, thanking Newcastle fans for their support ahead of surgery and the rehabilitation process that’s to come. “After medical examination the injury I suffered during the last game is an anterior cruciate ligament injury. “I’ll have surgery and, as I did before, I will make my best to come back stronger. He did make brilliant progress last year following an ACL injury to his left leg, returning to the training field within around 4 months, however I would be very surprised if he’s back in action before the start of the 2019/20 season. A devastating blow for him on a personal level and a real shame for both Rafa and the team, with Lejeune’s class both on and off the ball making him a key part of our side.